In the simplest terms a QR code is a barcode. Most smart phones come equipped with a barcode/QR code reader. If yours does not you can download one for free through your phone’s app store. 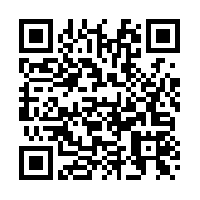 We have incorporated QR codes into the database to help you save and recall information on the plants you are interested in or have bought from our nursery. As well as when you come to Falling Water Gardens you will be able to scan the plant signs to get further information about the plants and flowers. You may also search the above tags and categories to find the plant you're looking for. Falling Water Gardens Plants © 2019. All Rights Reserved.